Follow the story of this extraordinary wolf who seems to have wanted to bond with the people of Juneau, Alaska, and their dogs for seven years. This true story moved me greatly and has opened my eyes to the plight of this very misunderstood species. You'll learn about his habits: how he lives, plays and hunts. You will read of his curiosities and his tendencies. 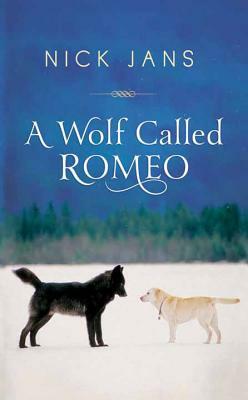 If you love animals, or even care about them, you will be awed by Jans' honest mesmerizing narrative, in which he describes the beautiful Alaskan landscapes that Romeo inhabited.